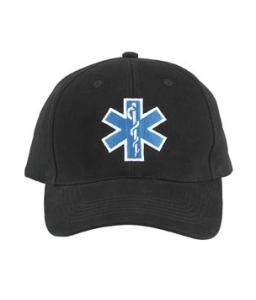 EMS Star of Life Black Baseball Hat | 600407, ROTHCO, EMS Star of Life Black Baseball Hat | McDonald Uniforms, Inc.
One of our best selling hats and at a great price! 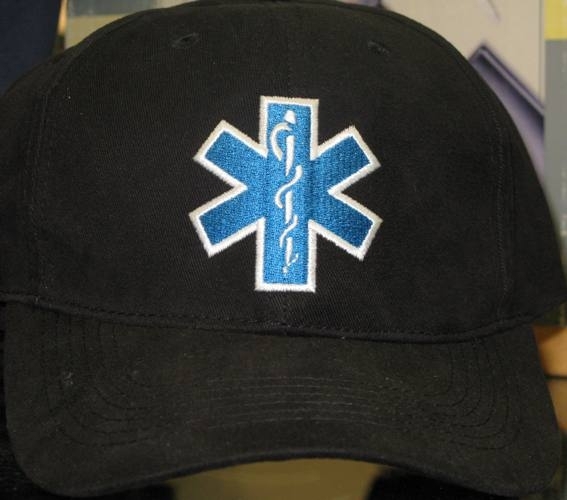 Fully adjustable low profile combed cotton hat with an embroidered star of life. 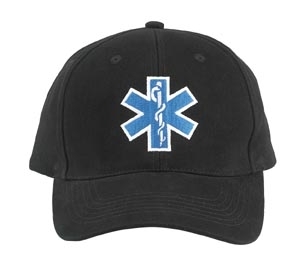 Great for wearing on the job or off.